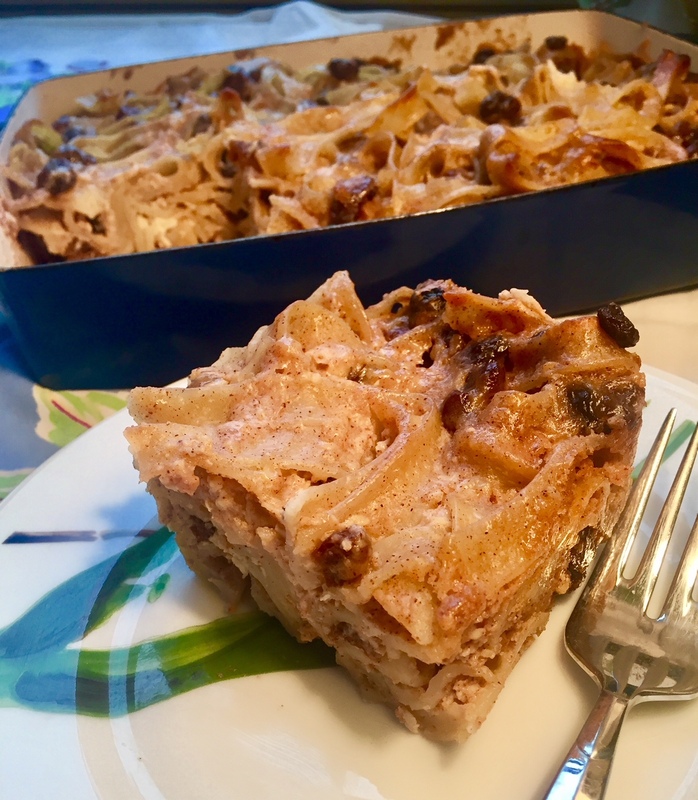 This first recipe for sweet noodle kugel was originally posted on the Jewish Food Experience site. It’s an adaptation of my grandmother’s beloved sweet noodle kugel that she prepared so often. B’tayavon! Preheat the oven to 350 degrees. Grease an 8-by-12-inch casserole with vegan butter or olive oil. Bring a pot of water to a boil. Add noodles and cook until al dente. In a large bowl, mix all of the other ingredients together. Once the noodles are done, drain them and rinse with cool water. If they are very long, you can cut them into slightly smaller pieces, if you’d like. Add the noodles to the bowl of other ingredients and mix well. Pour mixture into the pan. Bake for 45 minutes. Remove from oven and let cool overnight (on the counter or fridge) to ensure that the kugel holds together well. 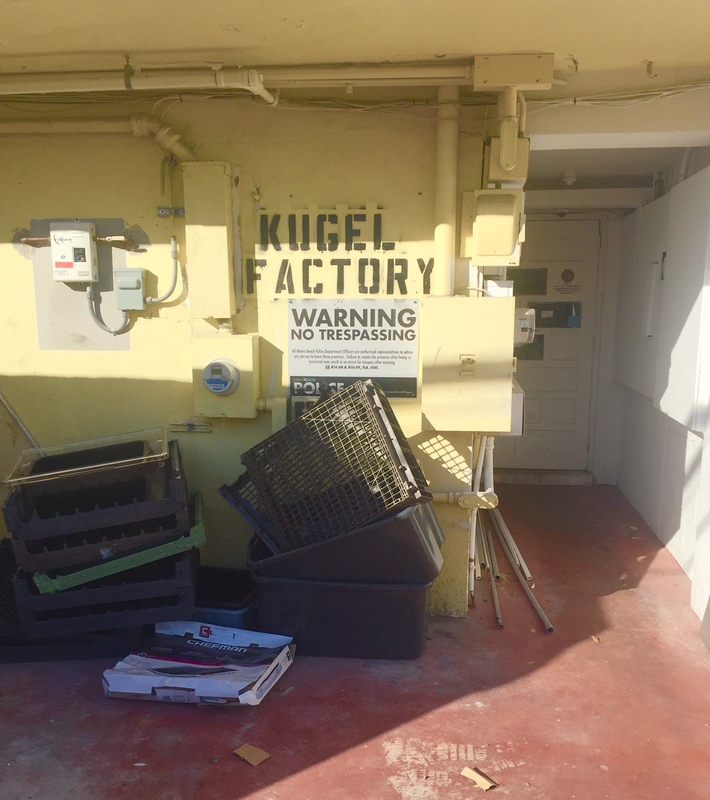 This entry was posted in Dessert, Entree and tagged cooking, egg free kugel, food, Holiday, Jewish, kugel, recipes, Shabbat, sweet kugel, vegan, vegan kugel by Sarah Newman. Bookmark the permalink. Perfect! I am a vegan and this recipe looks great and sounds delicious! Yes, I agree-it’s easy and yummy. I hope you enjoy it!